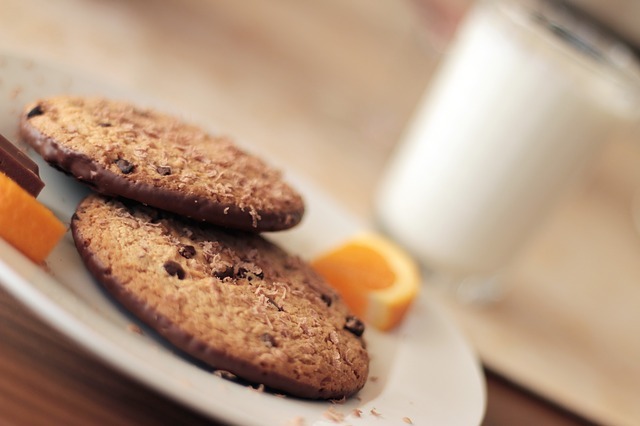 As with all the recipes on my site, these biscuits are fuss free, delicious and nutritious. 1 Tsp Vanilla extract or seeds from 1 pod. Heat oven to 180C. Soak chia seeds in the water for 5 minutes (will form a gel). Whisk sugar & coconut oil (and egg if using) until well combined. Add flour, baking powder, & vanilla, stir until well combined. Add chia gel and cacao nibs or choc chips, fold through. Roll into balls, place on baking tray, flatten with hand. Bake for 10-15 minutes.